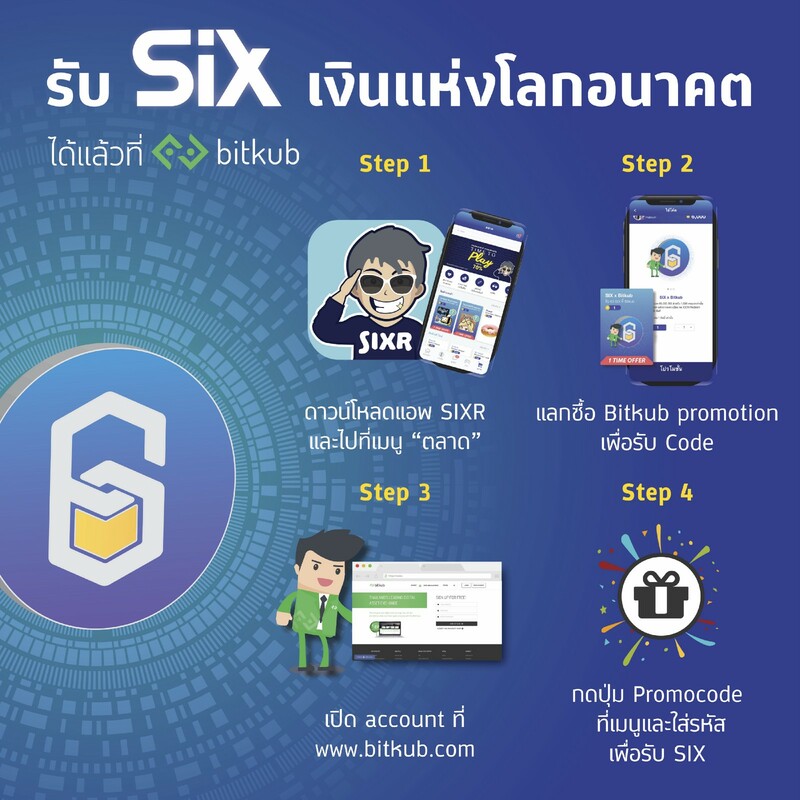 SIX.Network is now listed at Bitkub.com and they are giving away 60,000 SIX airdrops (~ 21,600 baht) for the first 1,000 redeemers! 1. Download the SIXR app on Android or iOS and go to the “Market” menu. 2. 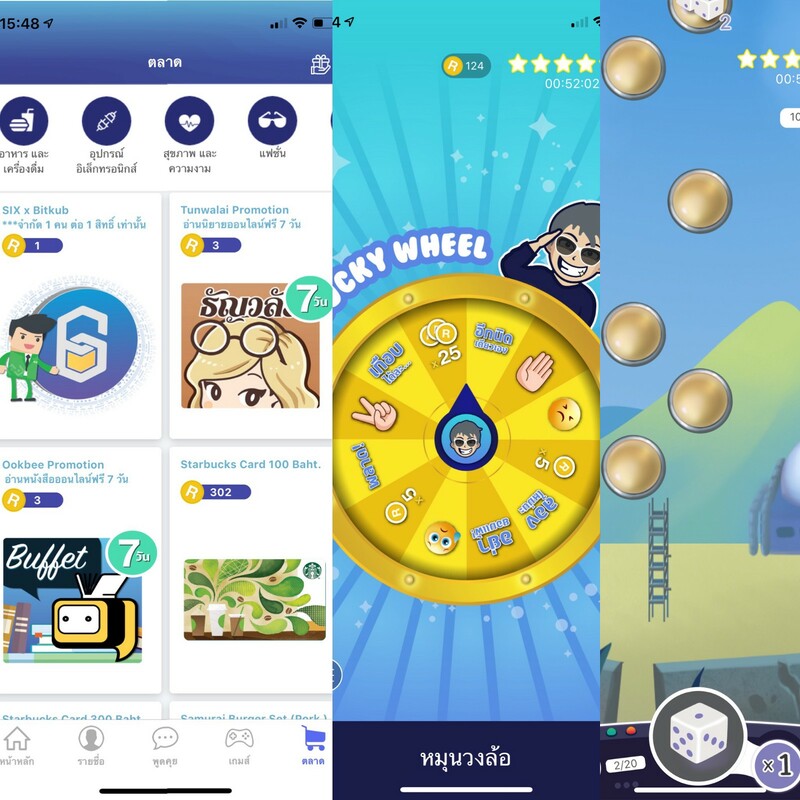 Redeem the Bitkub Promotion to receive the code. 3. Register at Bitkub.com/signup and make sure your account is verified. 4. After logging in at Bitkub.com, click “Promo code” icon at the menu and input the code then click “Redeem” to receive SIX. SIX airdrop will be transferred (via blockchain) immediately to your Bitkub wallet after you have completed all the procedures. This promotion is valid from 21st of March to 1st of April 2019.